Accredited instructors are listed on our website here. You can search for an instructor in your area and by accreditation so you can find an instructor accredited to deliver the face-to-face session of your Blended course near you. If you don't find an instructor in your town/city then please leave this field blank and just select the relevant state when searching. For example, entering 'Melbourne' would exclude instructors that have suburbs of Melbourne listed in their profile. 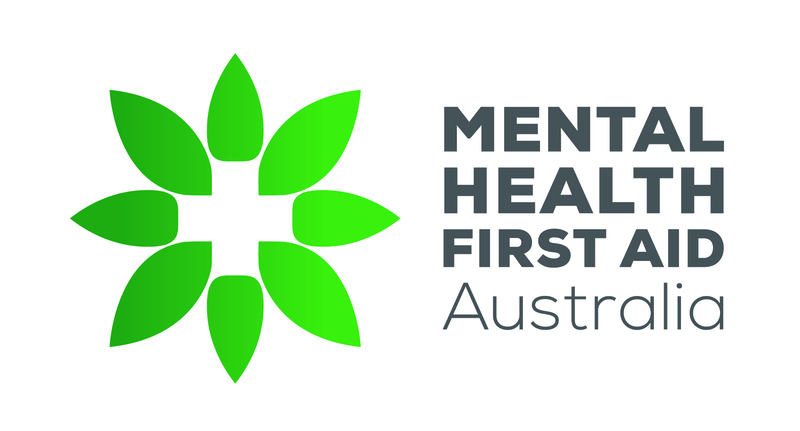 Please note that if you are undertaking the Blended course through your workplace, university or TAFE they may already have arranged a face-to-face session with an accredited MHFA instructor for you.